The Lords of the North. Published London: HarperCollins, 2006 (UK first edition). Overall condition good to very good: some light shelf wear to the dustjacket, otherwise doesn't look used. 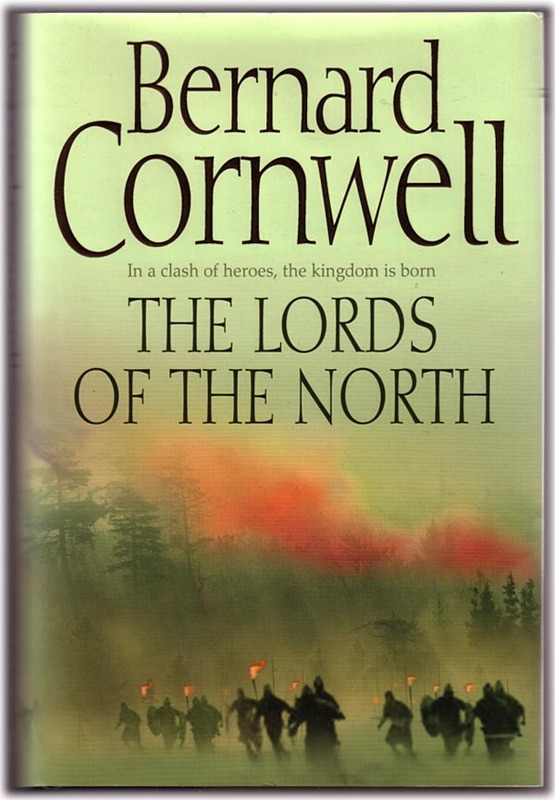 The third novel in Cornwell's "making of England" sequence.